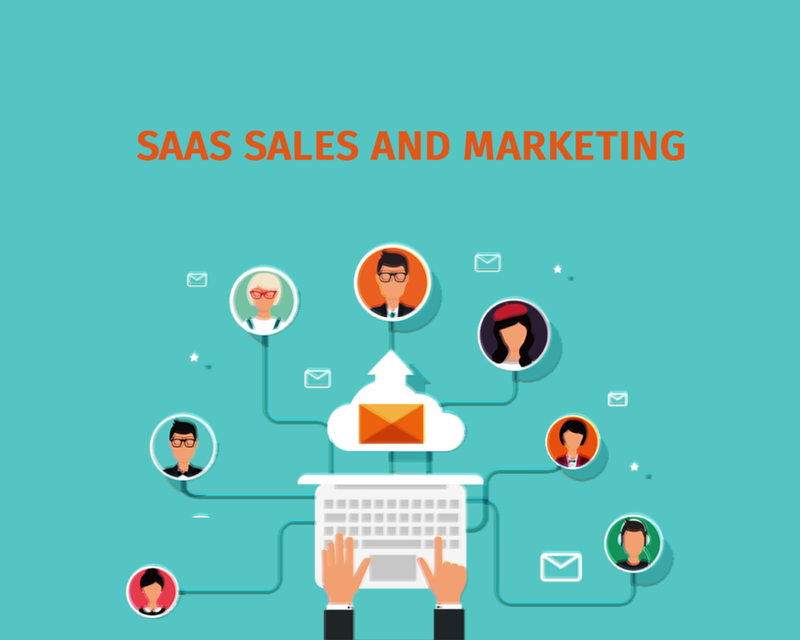 Marketing SaaS solutions across the globe demands a great deal of dexterity and finesse. And we can easily claim that we have not just these characteristics but also the willingness to grow your business with the right tools at our disposal. You need to get the right people who will seek the right customers for your SaaS, so here we are – focused on your development, increasing your brand awareness and using state-of-the-art technologies to get everything going just for you. Having someone with expertise in B2B as well as B2C marketing to handle your lead generation also means lightening the workload. You can focus on more crucial matters knowing that your marketing is in good hands. Our strategic planning will help you achieve your business and marketing goals. We leave no stone unturned to get you new customers while retaining the old ones and build your brand while reducing churn rate. With SellOsphere to handle your campaigns for you, we can beef up your business by ensuring scalable and measurable growth. With an immense focus on generating more leads, we can do everything from increasing web traffic to securing sales from leads. We don’t shy away from saying that we can be your trusted partner in terms of getting closer to your audience. Our PPC and SEO experts carry our targeted outreach with your potential customers and help you reach a larger audience with relevant content, social media and advertising as well as PR. We leverage every opportunity to get more traffic at unimaginably low costs. Getting more leads feels great and triumphant but turning them into customers is another ball game altogether. We work in tandem with you to take your onboarding process to another level, nurture leads and get them to become your customers. Making your customers stay with a rigorous focus on your buyers, we help to ensure that our marketing automation and sales enablement strategies qualify exceptional interactions that allow buyers to develop trust in your company’s ability to help them meet their needs as well as goals. Apart from aiding you with the right kind of communication towards the target audience, we help you discover your own USP. With engaging, appealing and high quality content, we can make sure that your brand stands out in the market. Cutting through the noise as well as the clutter, we figure out newer ways and means to establish you as an authority in the domain with your insights, comments and messages. High quality content when added to your thought process ensures you come across as a true thought leader in the industry. With dedicated marketing experts and a straight and simple approach to make it happen for our clients, we at SellOsphere know what it takes to get business to the table. We provide affordable, flexible and dedicated service. Ask our existing partners if you do not believe us. We have managed to make a difference to SaaS companies of all shapes and sizes and we know your understand fully well your inherent need to succeed and make a mark in the industry. With industry expertise and ears to the ground, we listen to what you have to say and customize our services to suit your needs. We are here to take the pain away from you so you can concentrate on what your core issues are and run your business the way you would run it without any hindrances or extra work load. For more information on how SellOsphere can help you grow, call us for a demo or a free consultation.